​Ariana Small is passionate about equalizing the playing field for kids with disabilities in developing nations. 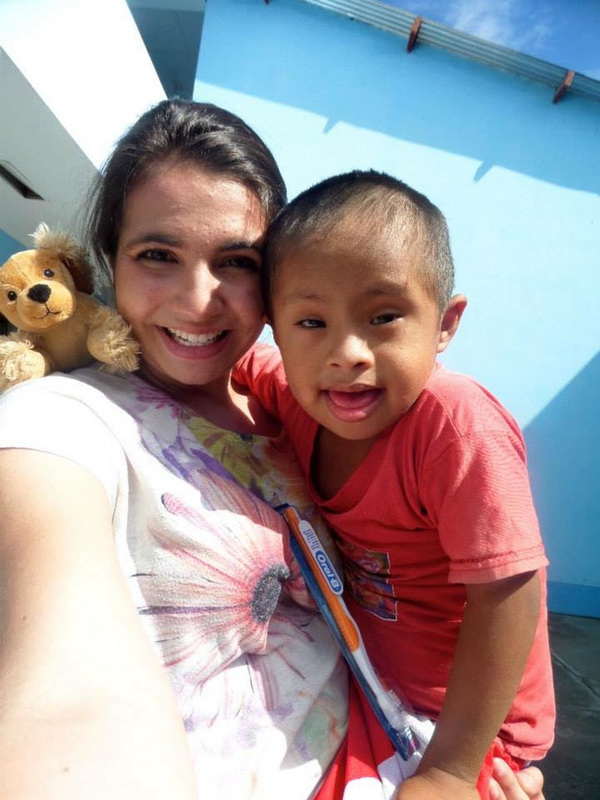 When she found San Manuelito and Amigos while volunteering in Peru with Foundation for the International Medical Relief of Children in 2014, she was deeply moved by the few resources available for these students. She asked teachers, "How can I help?" and they said, "We need an occupational therapist." This conversation and the new awareness of the lack, but severe need, for occupational therapy drove Ariana to pursue this field, and she began work for her doctorate in occupational therapy in the fall of 2016. Ariana plans to return to San Manuelito as often as possible, bringing new training techniques and a heart to love on the kids. She is over the moon ecstatic to be a part of such a dynamic team of individuals, joined on the love of God, the love of kids with disabilities, and the desire to serve their needs.